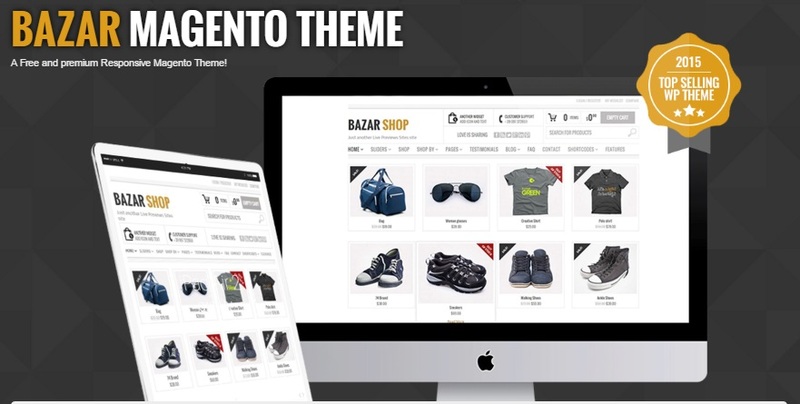 Being a fresh and creative Magento 2 theme (at least its developers say so), Bazar Shop offers unlimited layout options and tons of useful features. As a Magento owner, you will get an advanced admin module that enables a wide range of customizations that make Bazar suitable for every ecommerce store type. 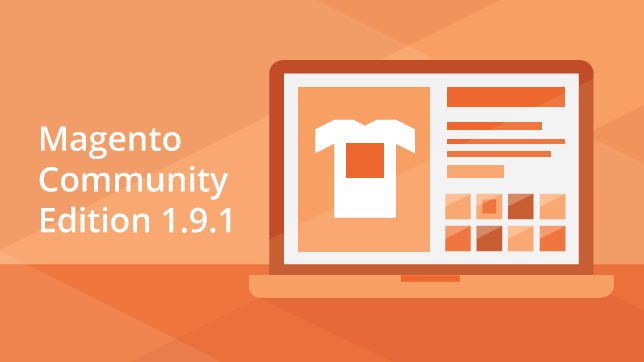 Today, we’d like to draw your attention to another new Magento 2 theme which is called Minimal. Although its name aptly describes the design, the set of available features can not be considered limited. So first of all, let’s see how Minimal looks like. Below, you will find theme’s core elements: category page, product page, cart, and checkout. Another relatively new Magento 2 theme is called Hermes. 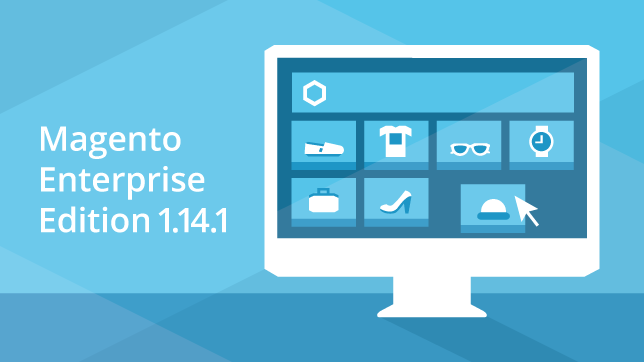 You might have heard about its Magento 1.X predecessor, but now Hermes is fully suitable for the latest version of the popular ecommerce platform, and below we are going to describe its core elements and features. 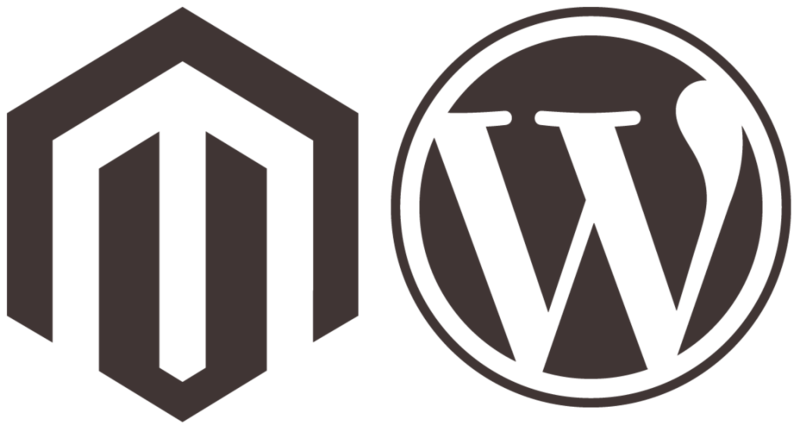 We’ve already described a few Magento 2 templates and themes, but something new always appears on Themeforest. And since the Firebear team is always trying to dig interesting Magento stuff, today we are going to shed light on Luxury – a premium Magento theme which is now available for Magento 2. 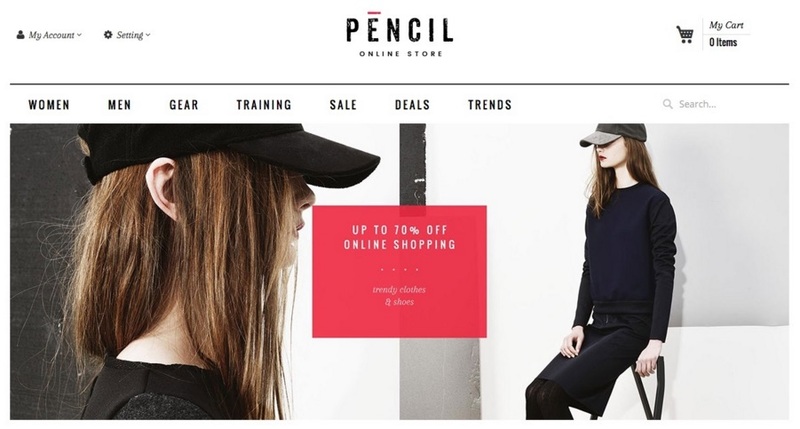 The Ves Pencil Magento 2 template is another solution that can be utilized if you are going to improve the default design of your Magento 2 website. 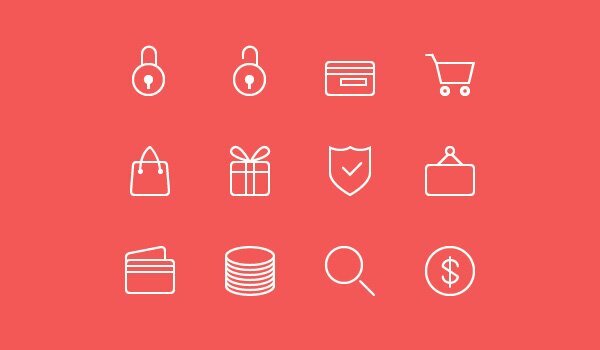 It provides an elegant and product-oriented approach to the frontend making it quite modern and fresh, so you don’t have to be afraid that your ecommerce store is outdated. And if you are looking for improvements in performance and scales, also give Ves Pencil a try, because it delivers a lot of enhancements from these area. Further details are described below.